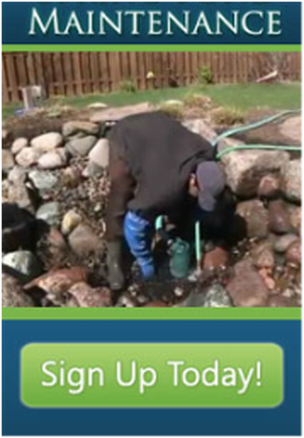 Although having a pond or Pondless Waterfall is a beautiful addition to any Chicagoland landscape, there might be a time where it may be necessary or desirable to remove it. Once the decision has been made to remove a pond or water feature, there are some factors to consider. Determining what will be in the pond’s place, such as a garden or filling in and planting grass seed. Removing a small pond could be tackled by a homeowner, but removal of some water features are best left for the professionals. 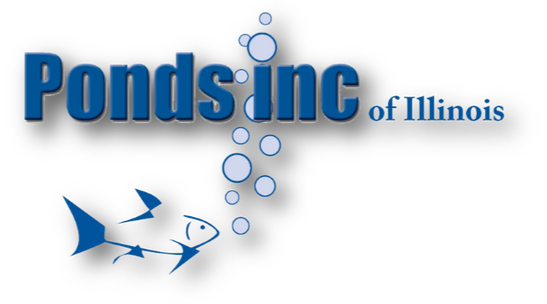 Ponds Inc. has the equipment and knowledge to determine the safest way to remove your water feature. Contact us today!